Large corporations have been exploring automation, cloud computing, machine learning, and AI for years. 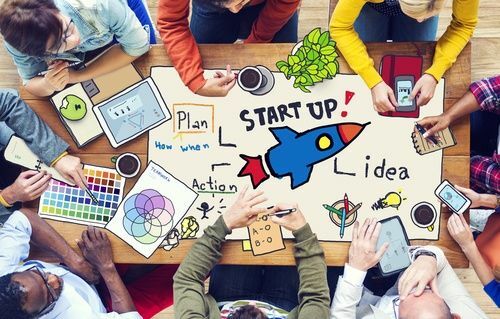 Today, an amazing 80% of companies big and small are making the investment in these technologies. And impressive growth awaits the companies that are able to leverage these emerging technologies. Are you ready? The first effects of automation are already being felt by businesses across the spectrum. Automated software is used for many back-office tasks like finance, law, and accounting. And the better the software becomes, the more human-to-bot collaboration will become the norm. The benefits are enormous, including decreasing the impact of human error. This is vital in the world of bookkeeping. The good news is that bots will not be replacing humans in the workforce anytime soon; creative and innovative work will always be central to success. The true beauty of automation is that it will allow businesses to recognize and focus on their core function: value for their customers. First, the fear factor. Many people worry that automation will make accounting jobs obsolete. But it’s important to remember that advances in technology have been changing our way of doing things over the course of human history. 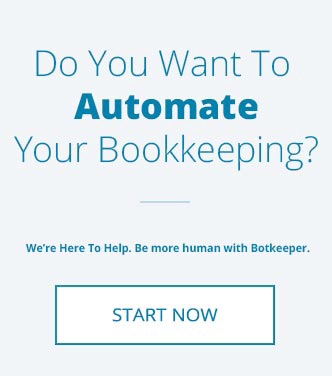 Bookkeeping automation is the future, but it doesn’t mean putting people out of jobs. Embracing automation for your bookkeeping functions can lead your company into a bright and prosperous future. Here’s how. Automation saves time, and time as we all know, is money. Good books require highly-detailed financial records. 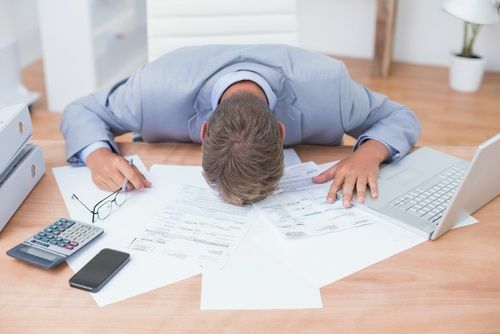 Bookkeepers must spend a lot of time inputting data and hunting down information. Automation significantly reduces the time spent on these tasks. It also helps reduce the cost of outsourcing. More resources spent on strategy. No more getting bogged down with reconciliation, cutting checks, or managing cash expenditures. Innovations like AI routing and auto-executing payments and reconciliations will free up your time to be more strategic. Access to expertise. To grow your business, you need easy access to pertinent financial data. Outsourcing and automating bookkeeping functions lets you tap into the knowledge and experience of professionals who can help answer complex questions and ensure you’re following best practices. The bottom line? 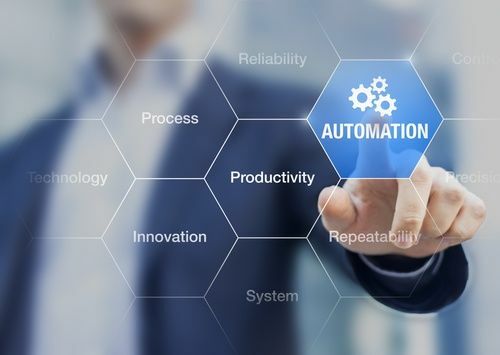 While no one is predicting things will change overnight, automation will continue to make a lot of tedious workplace tasks much simpler. Filing taxes, investing, gathering data, and generating reports in a business context will be much, much easier. The freedom and potential that automation brings to bookkeeping should not be underestimated. It’s vital that businesses of all sizes recognize that automation is a valuable resource. And, that when they learn how to capitalize on the wealth of resources it places at their fingertips, they succeed. 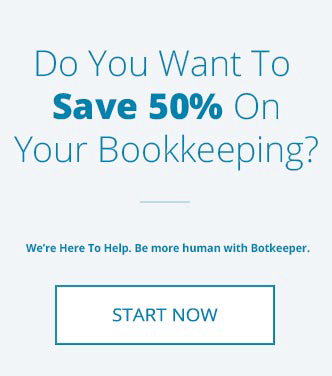 Automation and bookkeeping go hand-in-hand. It’s a partnership that will enable you to shift focus from the general ledger and focus on what you really need to do for your business to succeed.